Grange Jetty Adelaide South Australia. 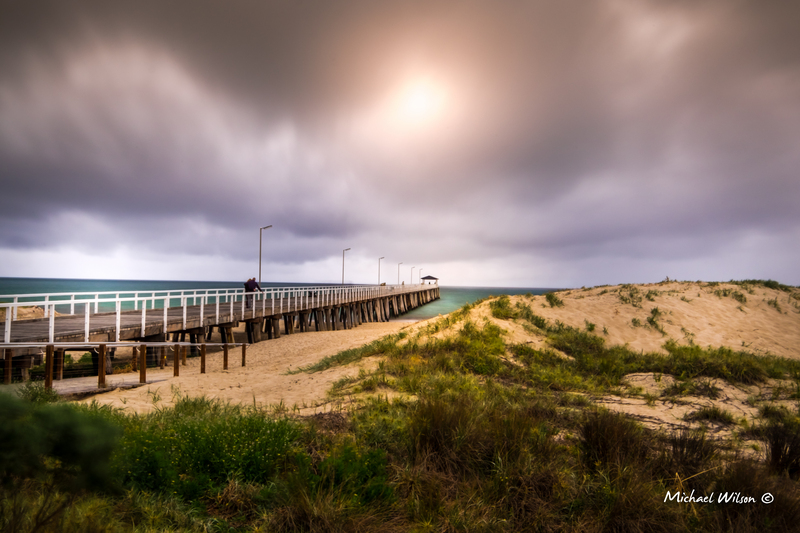 This entry was posted in Photography and tagged Adelaide, beach, Cloud, colour, Grange, Grange Jetty, Life, Light, Lightroom, michaelwilsonxphotography, People, Photography, Sea, South Australia, Strom Clouds. Bookmark the permalink.